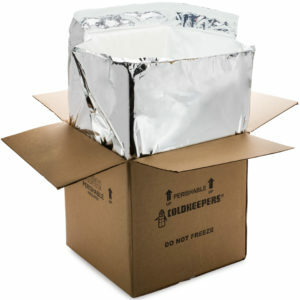 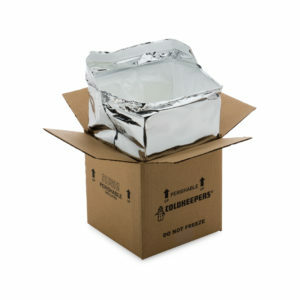 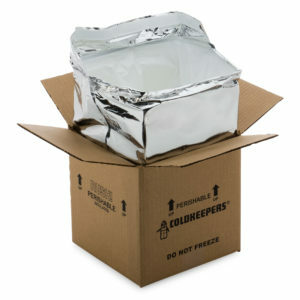 Coldkeepers Store - Your first stop to Thermal Shipping Solutions. 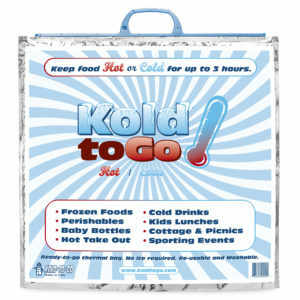 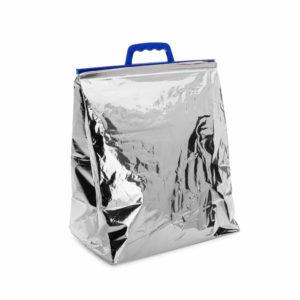 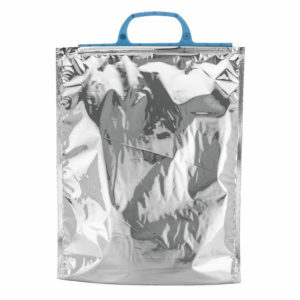 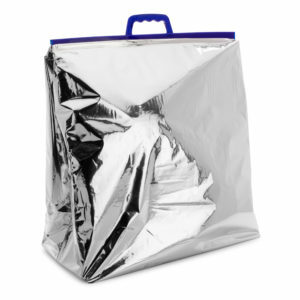 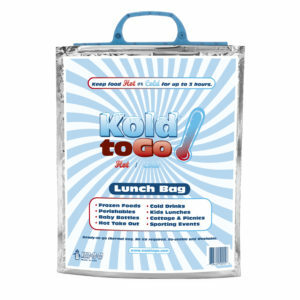 Our Koldtogo Extreme liners will keep your temperature sensitive products at the right temperature for 36 hours. 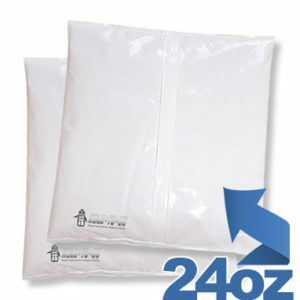 Our gel packs use a +30°F formulation that is both nontoxic and noncaustic.